I love coding so much! 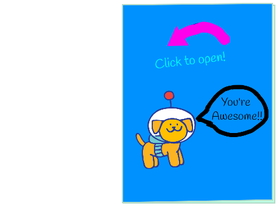 I like coding on Scratch and I also like coding HTML (I am learning HTML right now, and it's fun!)! @cs2485302 is my alternate account! Also, anything that comes to mind! All projects all Scratchers as Curators or Managers!